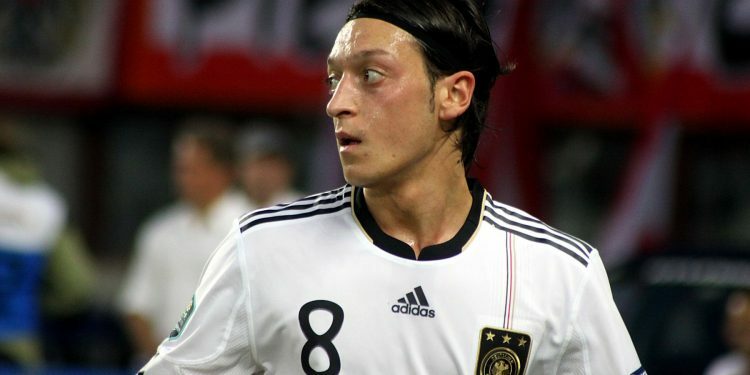 This July, German football star Mesut Özil resigned from the national team. His resignation provides a dramatic illustration of the crisis of multiculturalism in Europe. Özil, the son of Turkish immigrants, resigned with a public letter on social media. “I am a German when we win, an immigrant when we lose,” he wrote. The Özil affair and the responses to it demonstrate the vices of racism, and the uphill climb towards an open society. Moreover, they highlight the limitations of nationalism as a basis for equal citizenship. Progressives ignore this lesson at their own peril. Nationalist sentiment is now captured by demagogues on the right. In response, several liberal commentators call for a turn to progressive nationalism. Yascha Mounk argues that nationalism can be of “tremendous use” to progressives. He cautions the left against abandoning the nationalist beast to the right. Noam Gidron argues that the left should embrace national solidarity as a source for social justice. In doing this they follow a long line of liberal nationalist thinkers, since at least John Stuart Mill: Nationalism is not only compatible with but also necessary for liberalism, as writer Yael Tamir argues. Deliberative democratic institutions and the welfare state need solidarity and mutual trust. A shared national identity is the primary source for such attitudes in modern states. Only progressive nationalism can defeat exclusionary, right-wing nationalism. Fight fire with fire. But what happens when an individual belongs to more than one nation? Nationalists have often viewed immigrants who remain attached to their homeland with suspicion. British politician Norman Tebbit is notorious for having suggested the ‘cricket test.’ Unless they support the English team, and not their country of origin, immigrants were not loyal to Britain. National identity requires unity. Anything short of deference to the collective good is a sign of disloyalty. In his autobiography Özil himself recounts being called a traitor when he renounced his Turkish citizenship in 2006. Progressive nationalists hope to resist such exclusionary conclusions. Properly understood, they argue, nationalism is not inimical to diversity. Mounk argues that liberals should “strive to make nationalism as inclusive as possible.” Citizens from all religious and ethnic backgrounds should be treated with equal respect. Gidron cites research demonstrating a prevalence of liberal national attitude in Western states. National pride and an inclusive vision of the national community can go hand in hand. The liberal state should not be in the business of policing people’s subjective identity. If Özil feels that he has “two hearts, one German and one Turkish,” he should be free to express it. In a liberal state, David Miller writes, it is wrong to expect immigrants to identify solely with their new homeland. Loyalty to your country does not demand disavowal of one’s origins. But liberal nationalists can’t have their cake and eat it too. Recall what is at stake in the progressive nationalist argument. Stable political institutions need a shared national identity. It is their main source of solidarity and trust. In Gidron’s words, we have “deep and encompassing obligations to those we consider our own, based on a shared sense of membership in a community of fate.” National solidarity is a way to combat both narrow self-interest and the abstractness of moral arguments. But it is just as important that citizens transcend competing group allegiances they may have. Cultural, ethnic, and religious group identities may be accommodated as private affairs. However, when competing group identities are both national identities, the nationalist is at an impasse. The two cannot co-exist. This dead-end is strikingly reflected in the Özil affair. The public controversy was not just about his private identity and multicultural tolerance. It was also a clash between two nation-building projects of powerful states. The attachment of immigrant groups to their home states is not a merely a private attitude. It is often politicized by governments, whose interest it is to reinforce and exploit these sentiments. Özil insists his meeting with Erdogan meant nothing more than showing respect for office in his family’s country. In the context of the Turkish national elections, it was also an act with political consequences. This is not unique to Turkey and Germany, of course. Think of Israel’s policy towards European and American Jews. Or Mexican presidential candidates courting the Mexican-American expatriate vote. These are just a few examples in which states have mobilized their diaspora’s identification with the homeland. As Özil points out in his public letter, charges of conflicted loyalty have a whiff of hypocrisy. Former German captain Lothar Matthäus met with Russian president Vladimir Putin. He was not accused of having split loyalties. But this double standard is part of the nationalist ideology. The actions of fellow nationals can always be interpreted as the actions of true members of the political community. They may have a different (or even wrong) interpretation of the common good, but they are still “one of us.” Individuals claimed by two nations, on the other hand, always risk being seen as acting on behalf of the other group. Progressive nationalists may be right in highlighting the motivational power of national identity. It is possible that we can forge a multicultural and inclusive national identity. 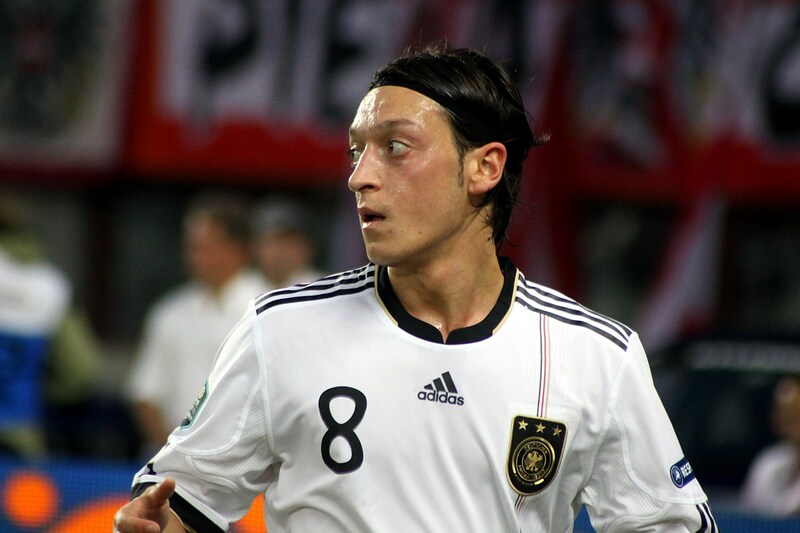 But as the Özil affair demonstrates, even this ideal form of nationalism is not free of danger. This should give us pause. Even liberal versions of nationalism struggle to provide guidance in a world where more and more people belong to more than one nation. This seems like a powerful reason to reject nationalism as a viable basis of progressive citizenship altogether.